Many of the people we train don’t presently have their own boat or perhaps keep theirs overseas. 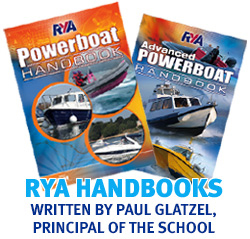 Hiring a boat can be a very logical option to get you afloat economically. 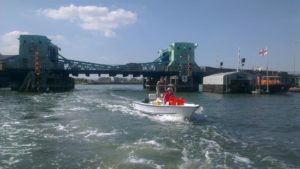 Whilst Solent RIB Charter have a great fleet of RIBs to get you afloat in either Poole or the Solent in Poole there is the additional option of hiring a Logic 17ft dory. 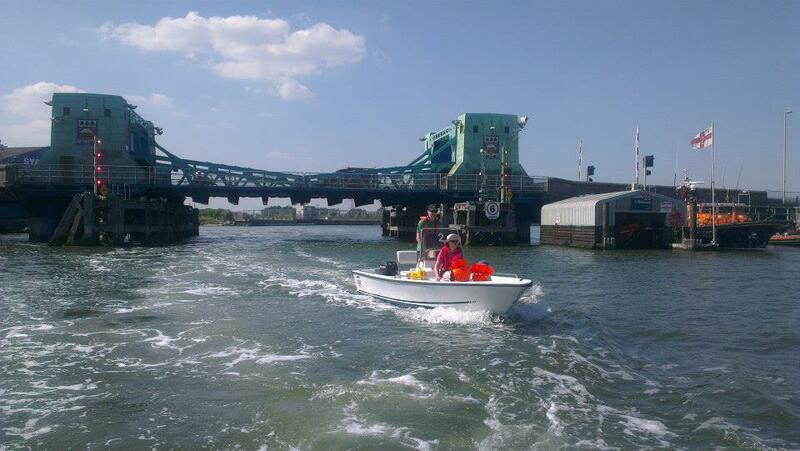 Poole Boat Hire was previously known as Purple Pelican Boat Hire and was part of Powerboat Training UK but is now independent but still runs from Cobbs Quay. The Logic’s suit both experienced and inexperienced users and are licenced for up to 6 persons (or 400Kg) and make a great boat for exploring the harbour and brushing up on the boat handling or navigation. They can be hired with or without experience and a carry full safety gear and a full briefing/training session is undertaken at the time of handover. There are 4 of these boats so if there is a large family group then you can all be able to get afloat at the same time. The boats can be hired every day of the week and even for a days at a time if you wish.